It develops its expertise in the development of information, training, research in the field of social work and health. It is approved by the University, the Regional Directorate for Youth, Sports and Social Cohesion (DRJSCS) and Corsica Region for training courses preparing diplomas in the areas mentioned above. IFRTS implements training and research for Territorial Local Authorities, the State Services, associations, institutions and enterprises of the field and for students (people seeking employment , employees, managers of institutions and enterprises). 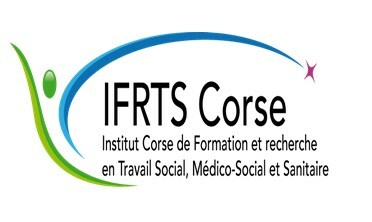 At the request of the professional sector and for a proximity interest, IFRTS is one of the 7 social work training organizations present in Provence Alpes Cote D'azur and Corsica regions, which are grouped together within a "RESOURCES POLE" in order to co-develop a VAE - Validation of the Acquisition of Experience support scheme for social work diplomas in levels IV, III and II.